Clothes maketh the man. 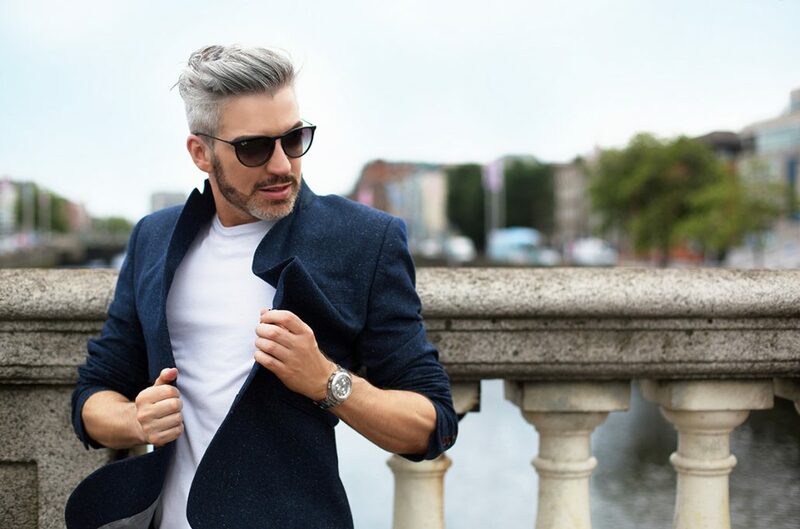 We’ve all heard the age old aphorism but what is it about the corporate staple – the suit – that changes how we feel, how we act, how we are perceived and even how we perceive the world. The suit has for generations been a symbol of authority, of stealth corporate prowess, of power. But how can clever tailoring really create the illusion of power? 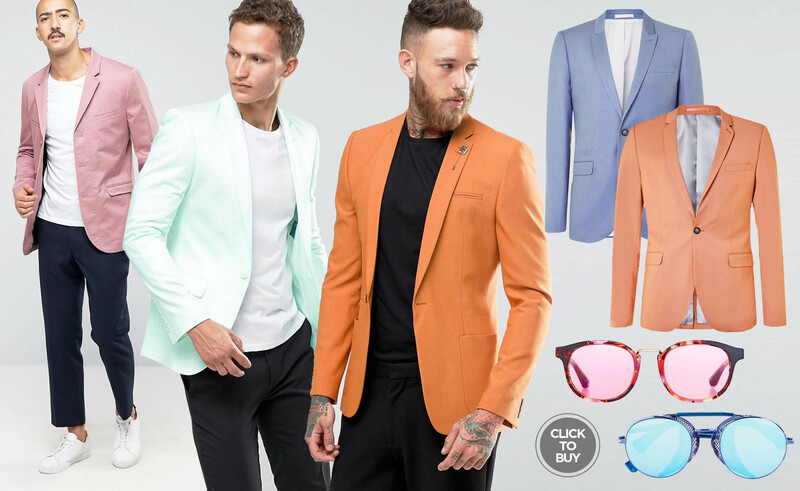 Surely, sometimes a blazer is just a blazer, right? But there may be more truth to the term “power suit” than we think. Research conducted by Michael Slepian at Columbia Business School found that suit wearing candidates exhibited more abstract thought processing than those in casual clothes. In other words experiments showed that suit wearers took harsh critique less personally and it in turn had less effect on the their self esteem. Also they employed more creative problem solving techniques and had a lot more focus. Thats a pretty powerful power suit. It really makes you realise the potential advantages of wearing a suit in the workplace. But all work and no play makes Jack a dull fashionista. I like the suits of the 80’s where corporate cat met casual cool in a clash of the neopolitan palette of Miami Vice. Sleeves were rolled up and tshirts replaced starched collars, hey, you could take down gangstas while rocking a sherbet pink blazer and be taken seriously- whats not to like? Power and pop all rolled into one. 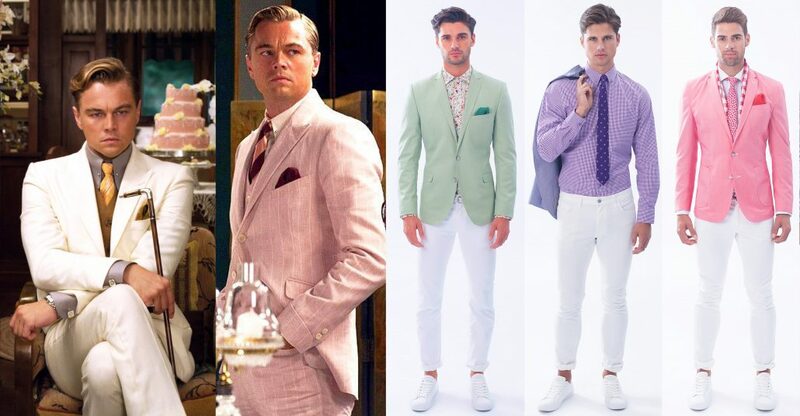 These ice cream pastels have enjoyed something of a resurgence of late, with candied tones meeting fine tailoring in the opulent tone of Gatsby and featuring heavily in recent collections from American designer Nick Graham. Watch out for his 2017 collection which promises more of the above but with a dash of cuban rhythm. But where did it all begin? While jacket and trouser combos can be practically traced back to the stone age (Fred Flintstone anyone? ), the three piece suit as we know it today was born in London on October 7th 1666 when King Charles 2nd introduced the waistcoat. Before long tailoring was born through the production of military uniforms in England in the 18th Century. Tailoring became commonplace from then and this eventually became the Savile Row we know and love. So we can thank the United Kingdom for the origins of the vast array of suits worn around the world today. Relive the most amazing fashion moments of the 80’s in under 2 minutes.